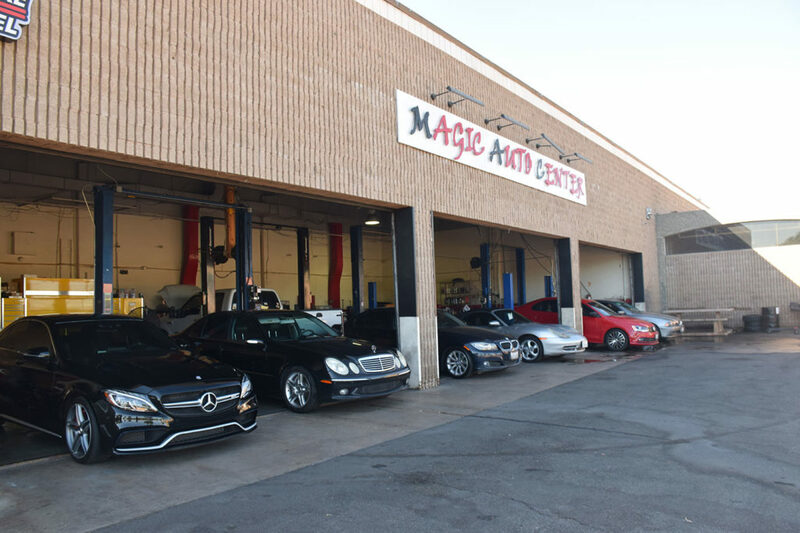 Magic Auto Center is the fourth family generation owned business, that offers a complete domestic and foreign auto repair service. We service anyone living in the Santa Clarita Valley: Valencia, Saugus, Newhall, Canyon Country, Soledad Canyon, Acton and Castaic. Since 1997, we’ve been serving these areas along with multiple fleets and dealerships, body shop, mechanic repair and pre-owned vehicles. 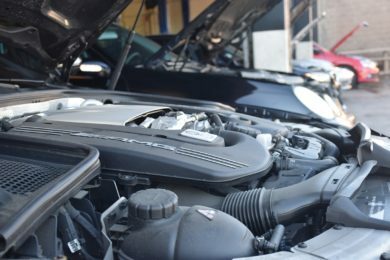 Our mission is to serve our community with the highest quality auto repairs and maintenance with affordable and competitive prices, plus we get the job done right the first time! Your satisfaction is our goal by offering honest, quick and reliable repair. Additionally, Magic Auto Center attains to the Gold Shield Level certification. We are technologically advanced with a full range of computerized equipment. 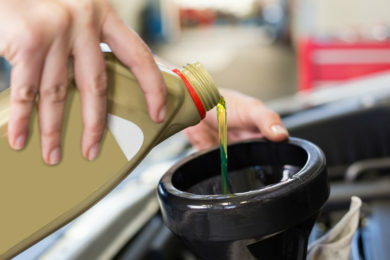 Our experienced mechanics have the knowledge and skill to undergo any auto repair or maintenance service. We are knowledgeable and skilled with all types of advanced car engines and systems. We strive to better serve your auto repair and maintenance needs. I found Magic Auto Center on a whim after moving to the Santa Clarita area. I have been a client of theirs for 5 years now, and I would not trust anyone else!!! Moe and Karen are just fantastic! Honest and hard working folks that do wonderful work with autos. I can not praise them enough!! Best of luck in your new venture!! This shop is one of the most honest places I have taken both my BMW M3(s) to. They are very experienced and humble. Keep up the good work guys! Moe is ASE certified, which is posted visably as soon as you walk in the door. He’s been in business for years, provides pick up, drop you off service, and calls you BEFORE he turns a wrench. I have known Moe for many years and he is the only person I trust with my BMW. He is honest, reliable, and has the best prices in the SCV. I am so glad with the opening of his new Auto Repair Shop. I was fortunate to find a mechanic shop in town that is owned by an HONEST person, Moe trained and worked for a large dealerships. I can always count on him to find issues quickly and give me direct feedback. A trustworthy and honest mechanic but I am very glad to have found that shop. HIGHLY HIGHLY RECOMMENDED! I will be coming back for all my auto service and repair needs in the future. I have recommended them to many people and will continue to do so because they are the BEST of what Santa Clarita has to offer when it comes to cars. These guys are the best, they know what they are doing and are honest and fair in their estimates. Will not take my car anywhere else.